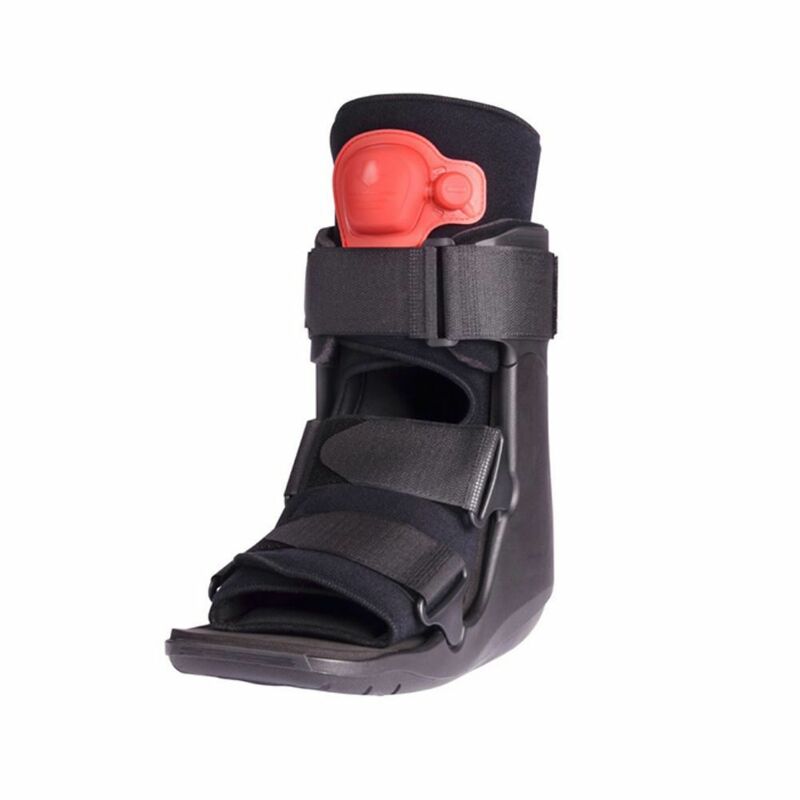 Procare Xceltrax Moon Boot Cam Walker, Australia Wide Shipping.Procare Xceltrax Moon Boot Cam Walker, Australia Wide Shipping. 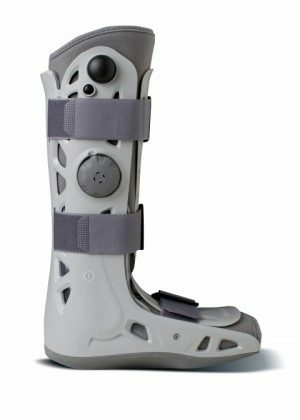 We are able to fit just about anybody’s size with a cam-walker or walker boot, commonly called a moon-boot. We have sizes from toddlers to adults. 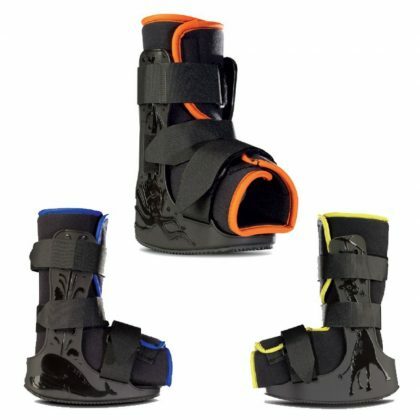 Buy quality cam walkers & moon boots from most trusted brands: Aircast, DonJoy & ProCare. 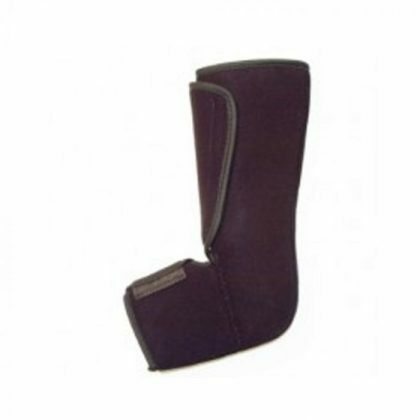 Phone Orders Welcome call 1300 070 948, provide your shoe size and we Ship Australia Wide Same Day. 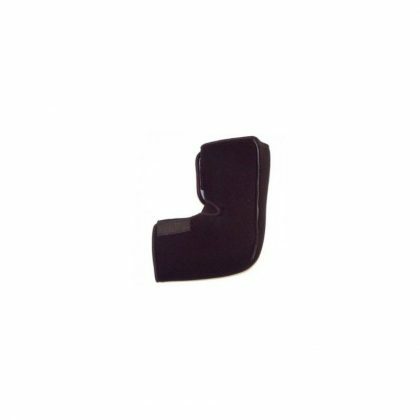 Use Coupon code $10off for cheaper shipping. 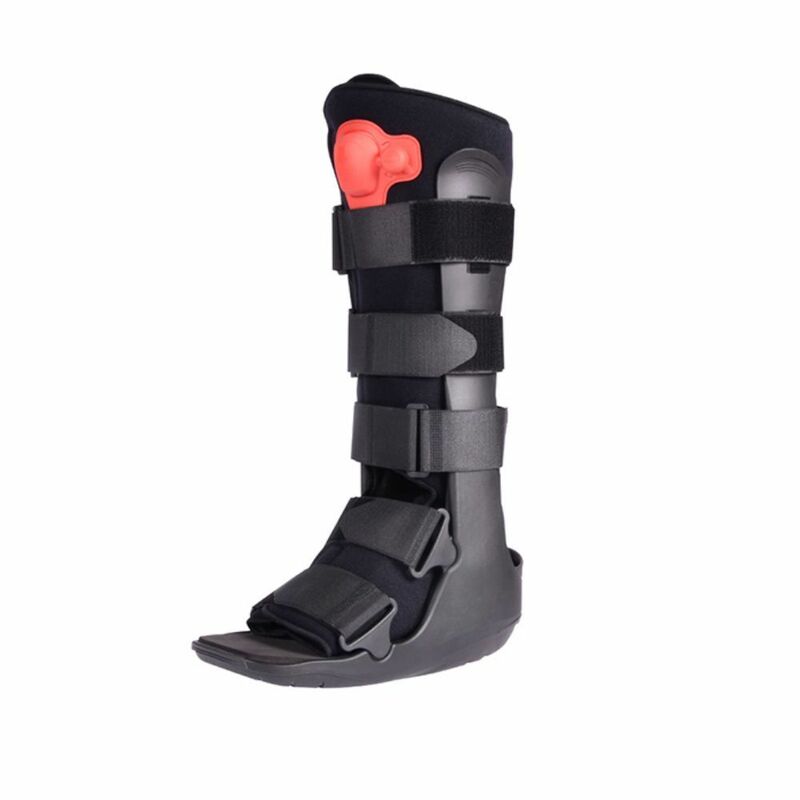 Procare Xceltrax Moon Boot Cam Walker is designed for ideal support and comfort following trauma or post-operative procedure.